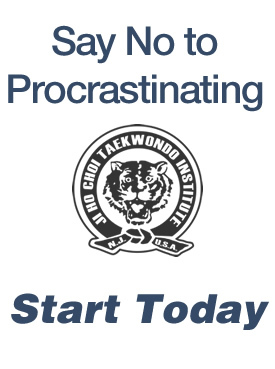 You are here: Home / Promotion / Congratulations to all Deputy and Certified Black Belts! 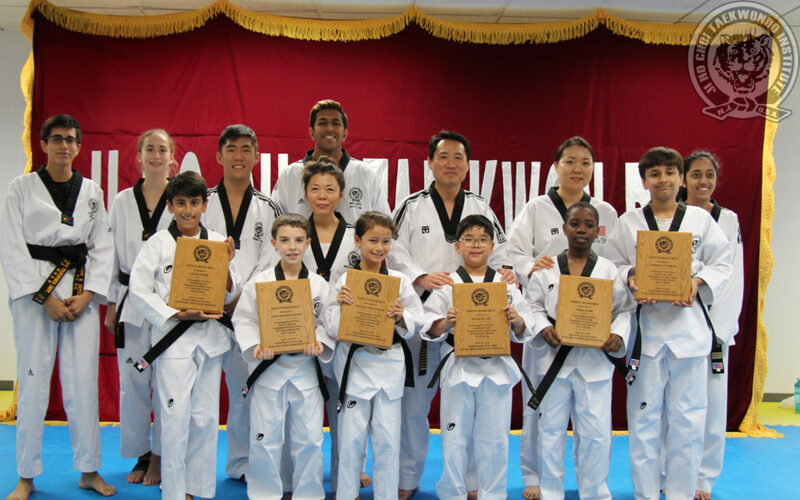 After many years of learning and practicing Taekwondo, we had two groups of students go through four hours of a grueling exam to test both their mental and physical stamina on Saturday, June 23, 2018. 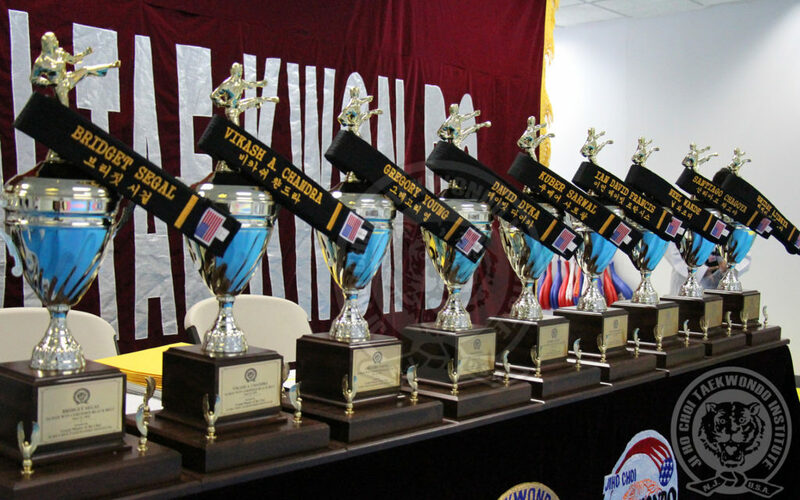 We are very proud of all their years of dedication and training to reach Taekwondo’s highest levels of excellence. We would also like to thank the parents for their help. 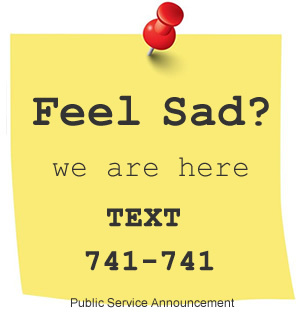 Our students could not have done it without all of you! 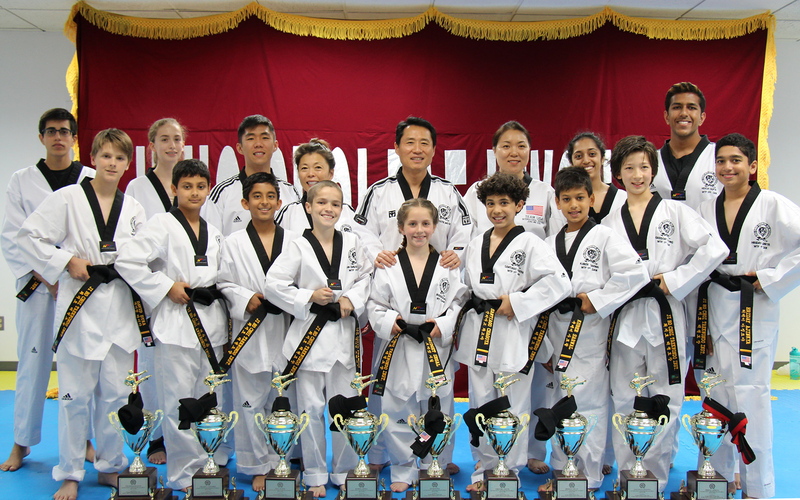 Deputy black belts will have approximately 6 months to 1 year of training to qualify for the World Taekwondo Certification test. During this training period, deputy black belts are expected to learn 2 new forms in addition to becoming “experts” at teaching Poomse forms # 1 -8. World Taeowndo (a.k.a. 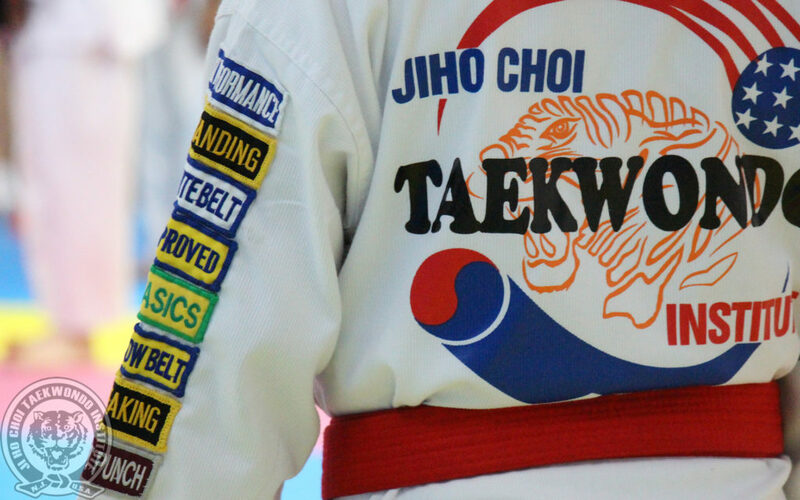 World Taekwondo Federation or WTF) is the international governing body of Taekwondo and all WT certified black belt students will be recognized as such throughout the world. As they continue on with their Taekwondo journey, please join us in offering heartfelt congratulations to all our future taekwondo masters!